One Pot Meal..enough said! On most weeknights, after a long work day one pot meals are our savior. 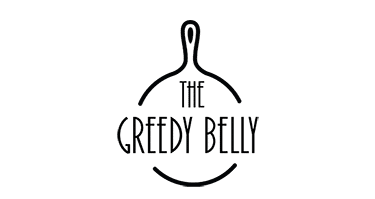 I’m constantly scouting for meals that can be made in a single pot, sheet pan or most recently in my Instant Pot. With all the cooking modes and options, the Instant Pot makes for a really convenient vessel for quick weeknight meals. While I have indulged in high pressure cooking in the past, the Instant Pot definitely takes it to the next level. 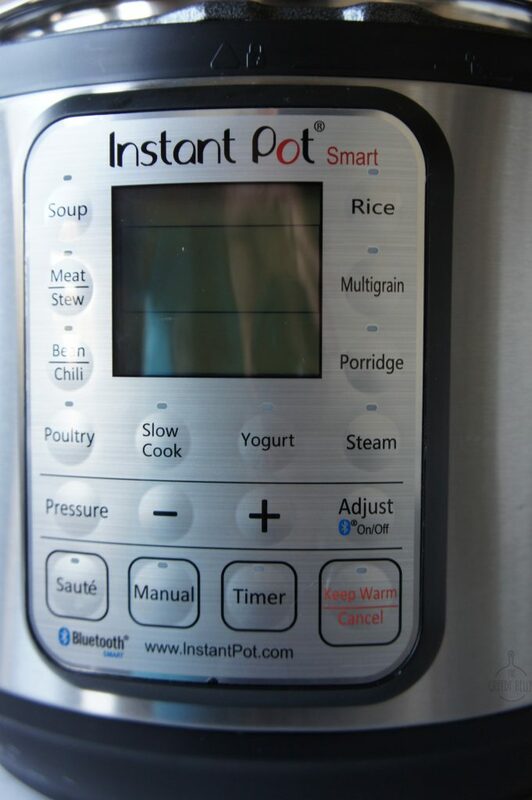 For those who are new to the Instant Pot or high pressure cooking, let me just tell you- don’t be intimidated by it! Cooking at high pressure not only cooks food faster but it helps develop a really deep flavor. 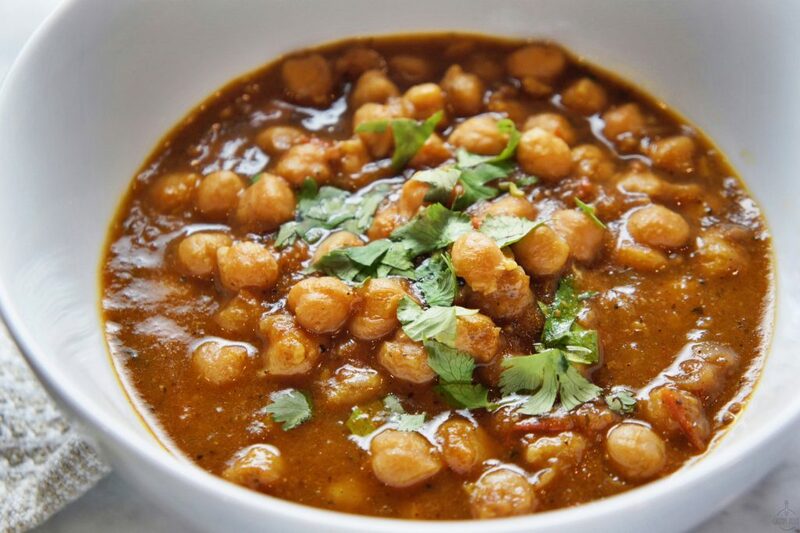 In this particular recipe the pressure cooking helps to cook the dried chickpea in minutes and in the process infuses it with all the delicious flavor and aroma from the spices. And if you prefer stove top cooking than pressure cooking, don’t worry. I have included instructions on how you can make it on your stove top, in the same time and still as a one pot meal! 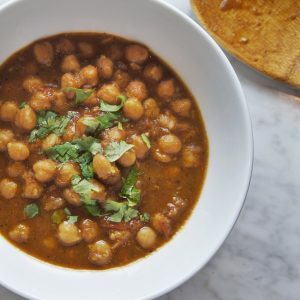 This chickpea curry is inspired from an Indian dish called Chole, which was a staple in my mom’s kitchen. 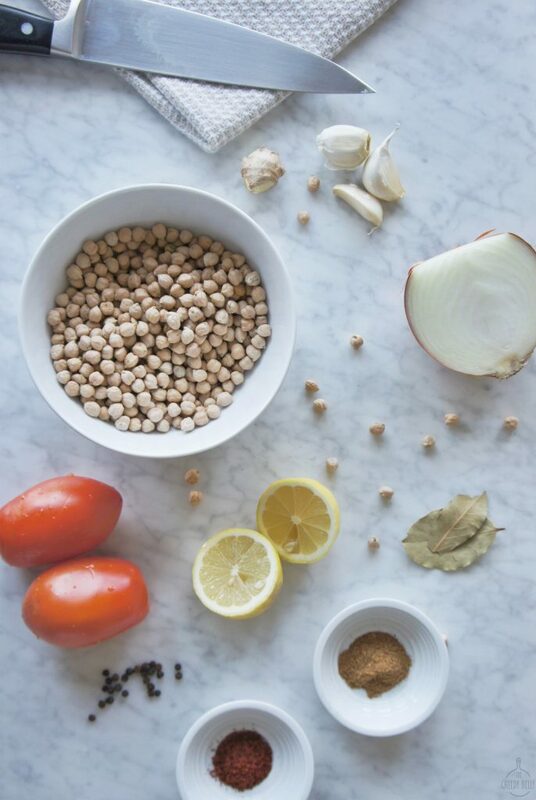 Chickpeas are a fantastic source of plant protein, and with all the spices this makes for such a flavorful dish. I typically serve this with warm whole wheat pita, naan or over brown rice. And the best thing, its tastes even better the next day! We always make a big batch so we have ample of leftovers!! This one pot chickpea curry is packed with so much flavor. I typically like to use my Instant Pot for this recipe, but you can absolutely make it in a regular stove top pot as well. It makes for a quick and delicious weeknight dinner, with bare minimum cleaning! Ladle it over some brown rice or serve with warm naan or whole wheat pita for a wholesome protein packed meal. 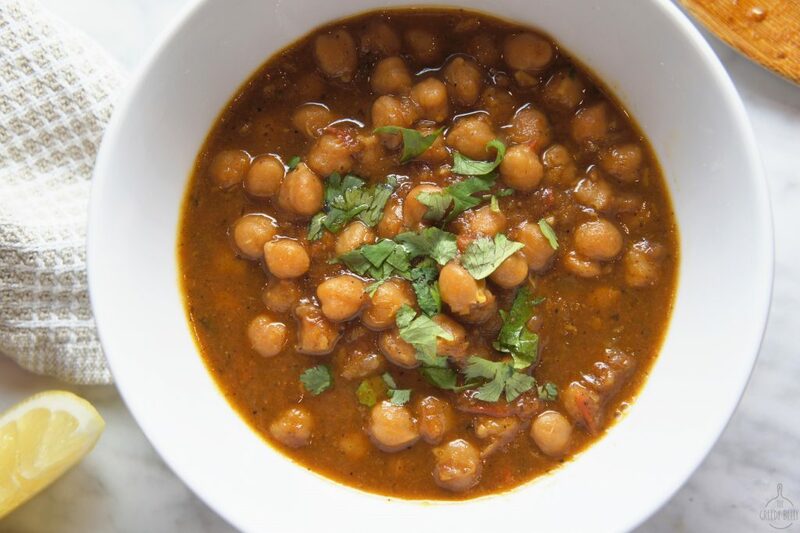 If you are using dry chickpea, soak them for 6-8 hours. I usually prefer to soak them the previous night, so that its ready to go the next day. Set your Instant Pot on the sauté setting. Add oil/ ghee (clarified butter), and let it get hot. Let the spices cook in the oil for 1-2 minutes, this helps tremendously to develop a deep flavor. Add the tomatoes and let them sweat for a few minutes. Add the chickpeas, and 1 cup of water. Close the Instant Pot, set it to high setting for 20 minutes. Once the timer is done, vent the Instant pot and open it. Add the lemon juice and adjust for salt. Ladle into bowl, garnish with cilantro. If you are not using an Instant Pot, this recipe can be easily made in a stove top pressure cooker instead of an Instant Pot. 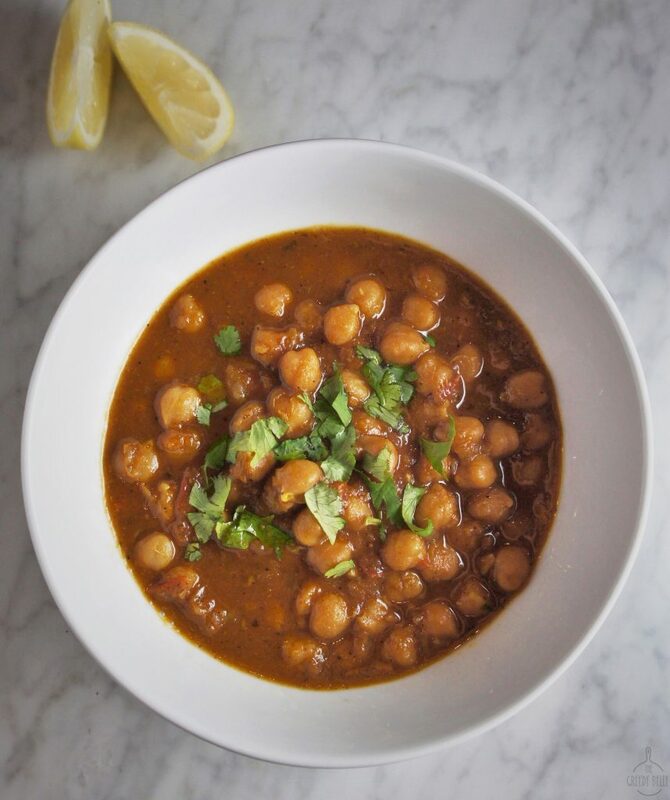 If you are not comfortable with using any pressure cooker and prefer to use a pot, use canned chickpea/ garbanzo beans instead of dried beans and follow the same instruction. Use two 15oz cans for every 1 cup of dried beans. 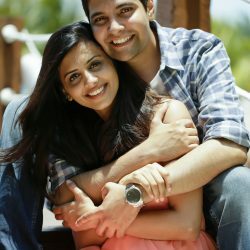 Hi Dina! Great question, if you can have the dry beans soaked for even 2 hours in warm water, you could increase the pressure cooking time to 30-40 minutes, and it should do the trick. Give it a shot! Soaked it, made it, owned it! Thank you!